Taxpayers received "value for money" from the sale of Government shares in Royal Bank of Scotland two years ago, despite making a loss of nearly £2bn, according to the public spending watchdog. A stake in the lender was sold in August 2015, raising £2.1bn. At the time of the controversial sale of the 5.4% stake, it was forecast that it would represent a £1bn loss for taxpayers. However, the National Audit Office (NAO) revealed on Friday that the overall losses on the sale actually reached £1.9bn - significantly more than previously thought. It confirmed details of the sale were leaked into the market around an hour before the official announcement. Shares plunged 8% in the three days before the sale as hedge funds bet against RBS. But the NAO, which has examined the circumstances of the sale, said this "did not affect the taxpayer negatively", adding that short-selling ahead of the sale was "not out of the ordinary". The NAO said UK Financial Investments (UKFI) - the body charged with managing Government stakes in banks - executed the sale "as skilfully as could reasonably be expected, and on the basis of the preparation, process and proceeds of the transaction, UKFI achieved value for money". Its report comes almost nine years after the bank was rescued with more than £45bn of taxpayers' money. 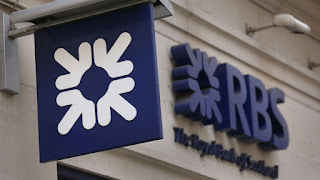 The bailout of RBS took place at an average 'in-price' of 502p. But the Chancellor at the time of the sale of the taxpayers' shareholding - George Osborne - said he was no longer prepared to wait for the bank's shares to recover to that level before beginning the sale process. The sale came under heavy criticism at the time after the Government offloaded its first tranche of shares in RBS at a 52-week low. Labour warned Mr Osborne against a summer sale of shares in RBS, arguing that it is not "an impossible objective" to recoup the public's investment if a disposal is delayed. The bank remains more than 70% owned by the public purse. The Government has however since fully sold its stake in Lloyds Banking Group. The NAO report also comes just days after RBS agreed a £4.2bn settlement in the US over the mis-selling of toxic mortgage bonds ahead of the financial crisis. 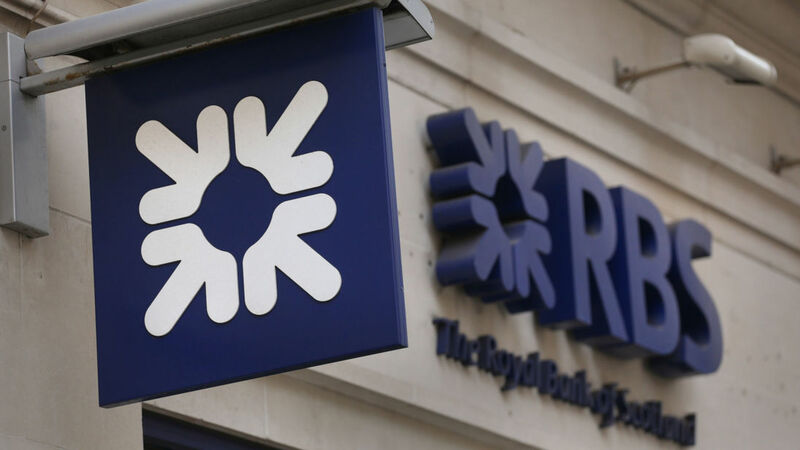 The current Chancellor, Philip Hammond, has signalled that RBS needs to resolve many of its legacy issues before another share sale can be considered. Before the General Election, he said fair value for the stake could be below the 502p paid by the Labour government in 2008.